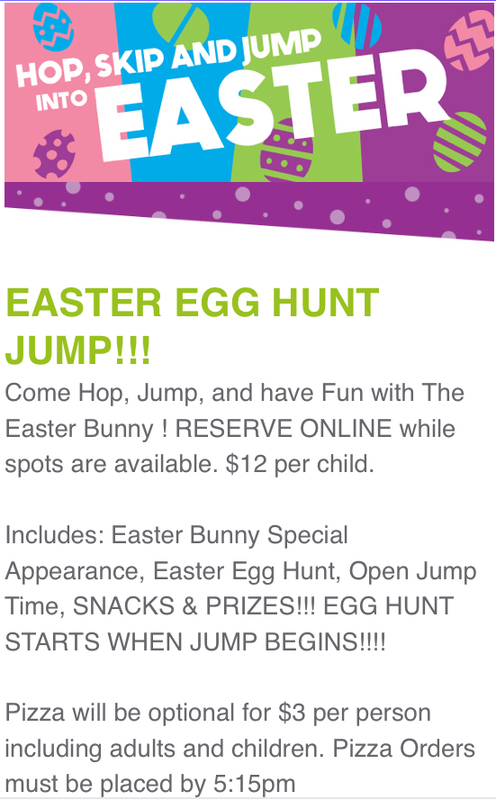 Details : Come Hop, Jump, and have Pizza with The Easter Bunny ! WALK IN'S NOT PERMITTED, MUST RESERVE ONLINE. Limited spots available. 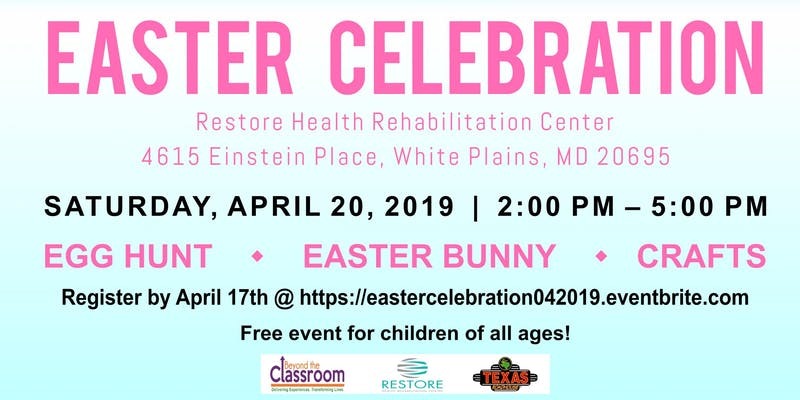 $12 per child. 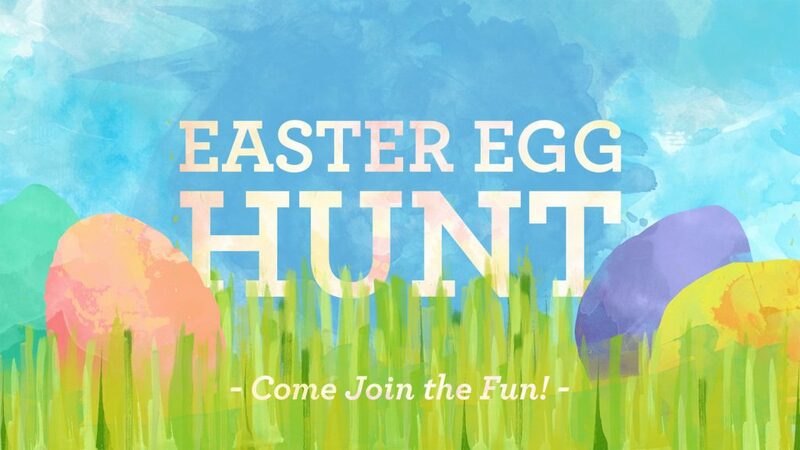 Includes: Easter Bunny Special Appearance, Easter Egg Hunt, Open Jump Time, HOT PIZZA & PRIZES!! !